SELLinALL Blog: Pros and Cons of Cash on Delivery payment in E-commerce!!! Cash on Delivery payment in E-tailing is the most preferred form of payment by the customers these days. Cash on Delivery option is not available in many countries. But some countries in Asia like India, Pakistan, Bangladesh, Vietnam, Thailand, Nepal etc. 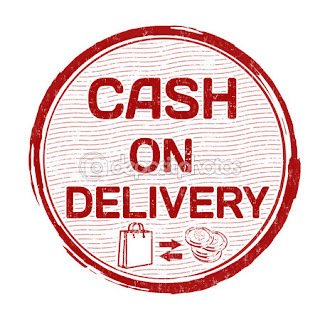 support Cash on Delivery option in E-tailing. Cash on Delivery option is supported by many E-commerce sites in some countries of Asia, India being a part of it. Cash on Delivery (COD) is preferred by online buyers who would like to check the product before paying for it. This is advantageous for the customers as they can check the product before paying for it. Another advantage of COD is that many people in rural areas of India and many other countries who do not have credit cards and debit cards can buy products online. COD is supported by many E-commerce sites to attract online buyers who are not comfortable to reveal their credit or debit card details online. Some people return the products to the service provider who deliver the products. These products have to be reshipped to the E-commerce sites for which the service provider charges. But the customer does not pay the reshipping charges and the E-commerce sites have to bear these charges. Another disadvantage is that some times there can be fraud orders as the Cash on delivery payment method does not need proofs while buying which is a loss to the E-commerce sites. Some times when the delivery of the products get delayed, the customers refuse to take the products and the charges for return and other taxes have to be born by the E-tailing site. As every method of payment has pros and cons, some steps can be taken to reduce the cons. The steps like confirming with the customer either by calling the customer or sending a mail before delivering the product can reduce the frauds and other issues related to COD. The return of the product to the service provider should be completely banned and the service providers should be intimated that this kind of service should not be supported by them. Many E-commerce/E-tailing sites like Amazon, Ebay, Flipkart, Snapdeal etc. support COD to improve the sales. Selling/Listing the products on Ebay, Amazon, Flipkart, Etsy, Lazada groups, Facebook etc. 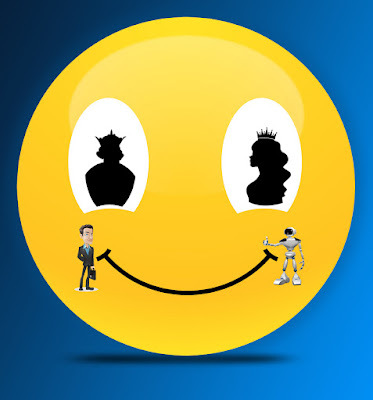 can be easily done through E-commerce software called SELLinALL.